Jordan is a partner with the firm, whose practice focuses on entertainment and corporate matters, with an emphasis on film, television and digital media production in both live action and animation. Jordan advises both well-established and emerging clients on all aspects of production, including licensing and purchasing intellectual property, financing, distribution, and errors and omissions matters. Jordan also serves in a variety of other capacities, notably as a co-founder and director of Toronto’s Open Roof Festival, a not-for-profit, al fresco film and music festival showcasing Canadian and International independent music and film. Jordan is also involved with various charitable and community organizations involved in the health, arts and media sectors. When not advising clients or acting in a volunteer role, Jordan takes (and shows) his photography pretty seriously at both shows and galleries in Toronto. 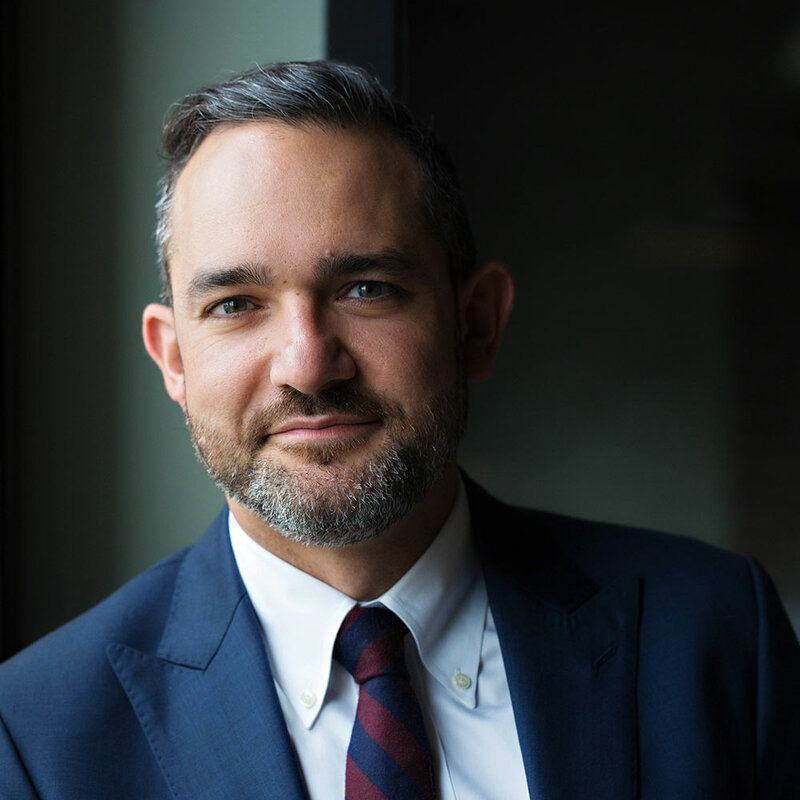 Prior to co-founding Goldenberg Nahmias LLP, Jordan started his legal career with a Bay Street firm, taught yoga, started a film festival, became a photographer, and, practiced as a solo practitioner and, subsequently, associate with a boutique entertainment law firm in Toronto.